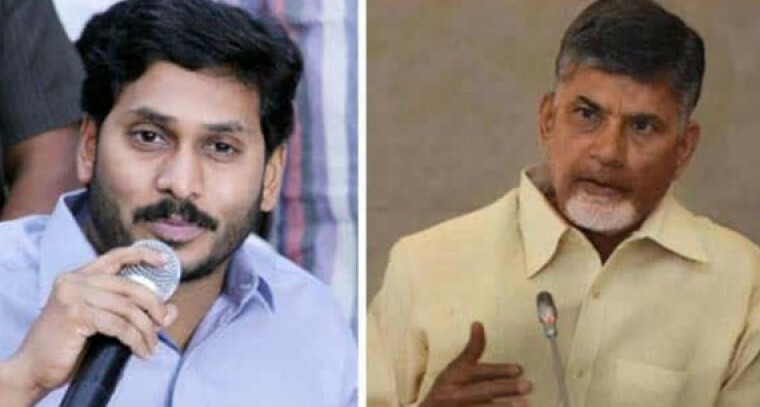 Amaravathi: High Court has rejected the petition of AP government in the attack case on YSR Congress party chief YS Jagan Mohan Reddy at Vizag airport. AP government has filed the house motion petition in the court, raising the objection on transferring the case to National Investigation Agency. In the petition, the government said that without the requirement of NIA intervention, they will complete the case investigation. On the other hand, YSRCP lawyers alleged that there is some conspiracy behind filing the house motion petition during the vacations of the court. The high court said, that there is no urgency on interrogating the petition. On Monday the hearings on the house motion petition may take place.